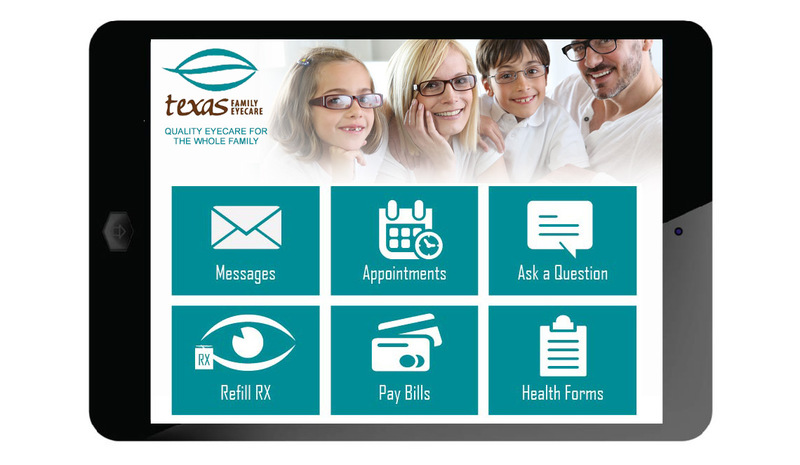 They want new and existing customers to be able to fill out their patient paperwork online before their appointment so their staff doen't have to type in the information, which would save them time and money. 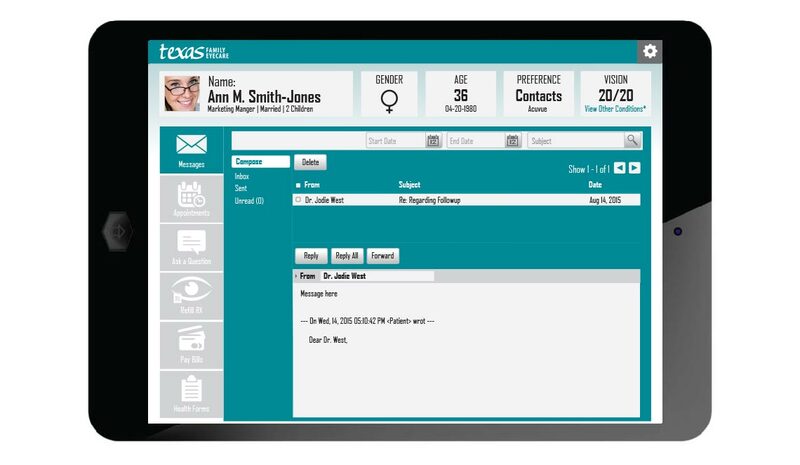 However they use a third party program, Crystal Software, to store their patient information. 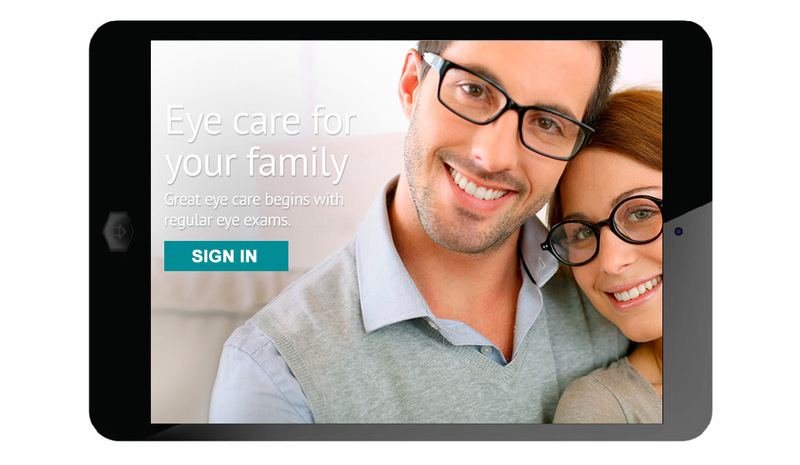 Create a patient portal they can access using a secure login. 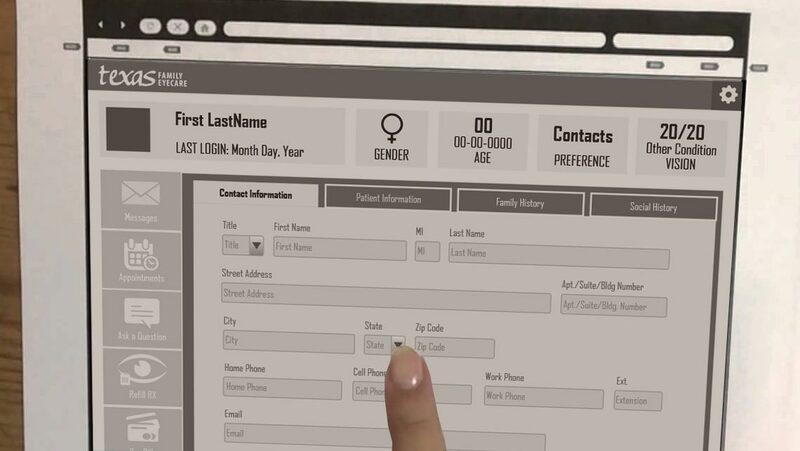 Use iframes of Crystal Software forms. 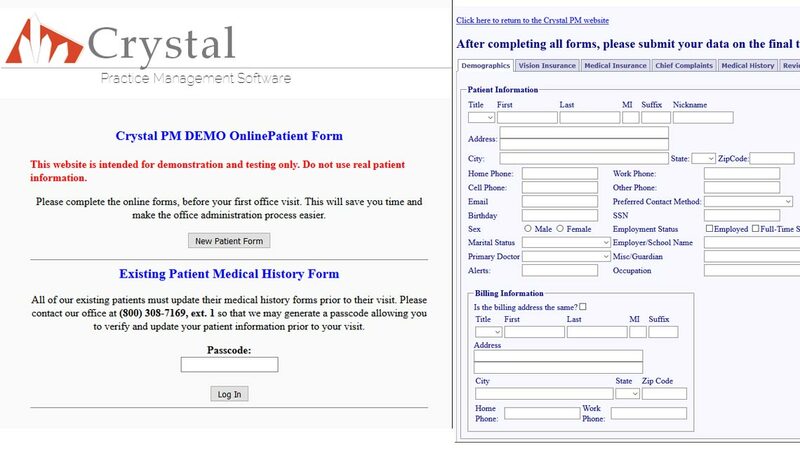 Revise Crystal Software online form html layout so the content is grouped in a logical and meaningful manner. 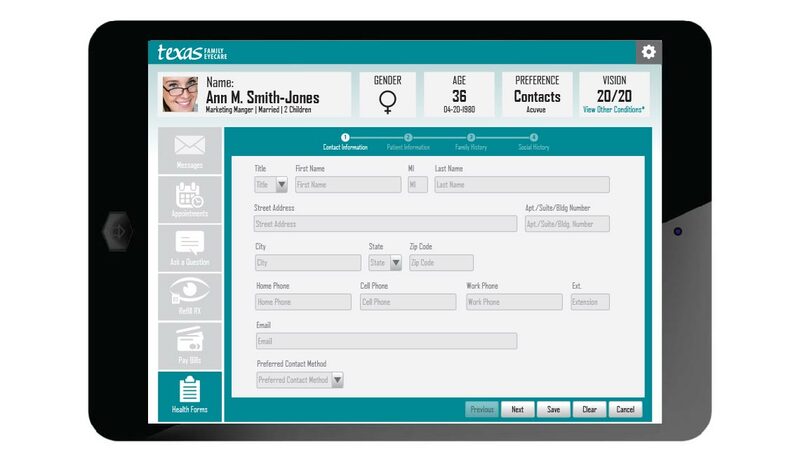 I interviewed key stakeholders and staff regarding the current patient paperwork handling process and Crystal Software. I spoke to Crystal Software and researched online solutions to similar problems. I discovered even though TFEC had Crystal Software in house and kept a copy of the database on their server, for HIPPA reasons, they had to use Crystal Software's online forms through iFrames. 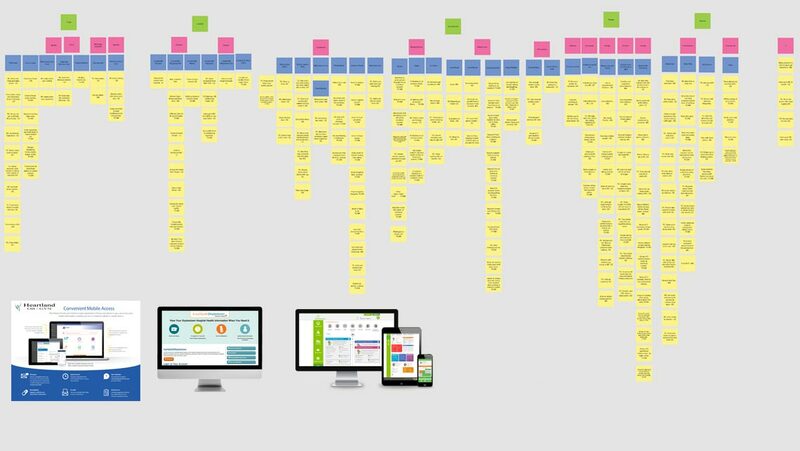 I created a user flow starting after they made an appointment and were referred to the website to fill out the paperwork. 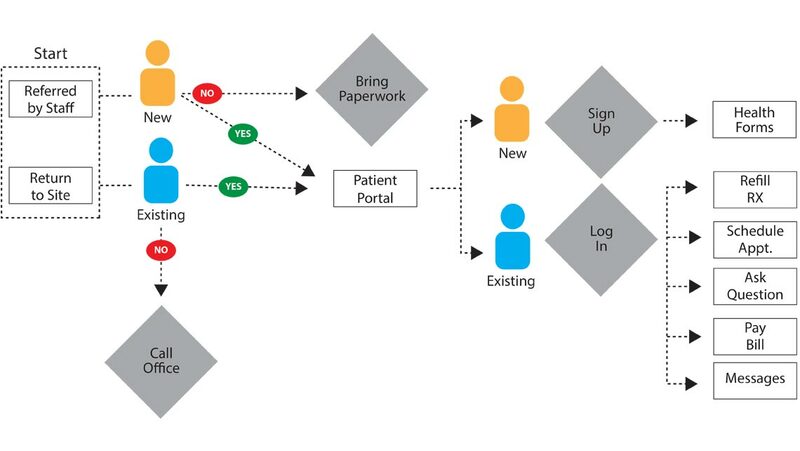 I also mapped for returning patients visting the portal. 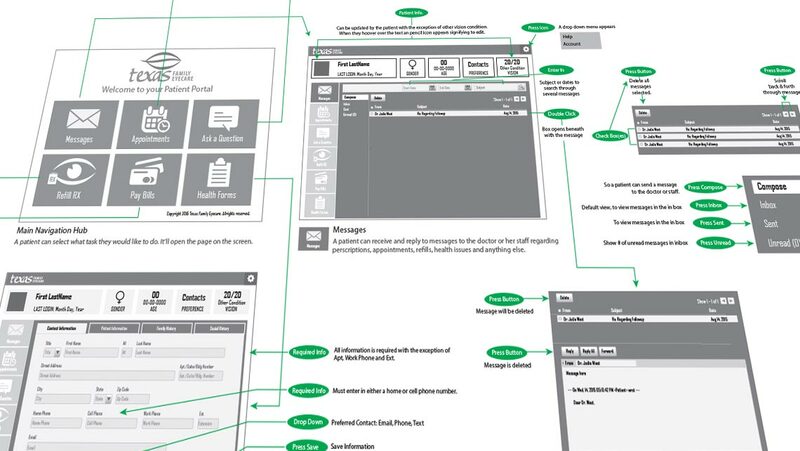 I created a wireframe, which was approved by key stakeholders. Then I created two versions of hi-fidelity mock-up of the form. 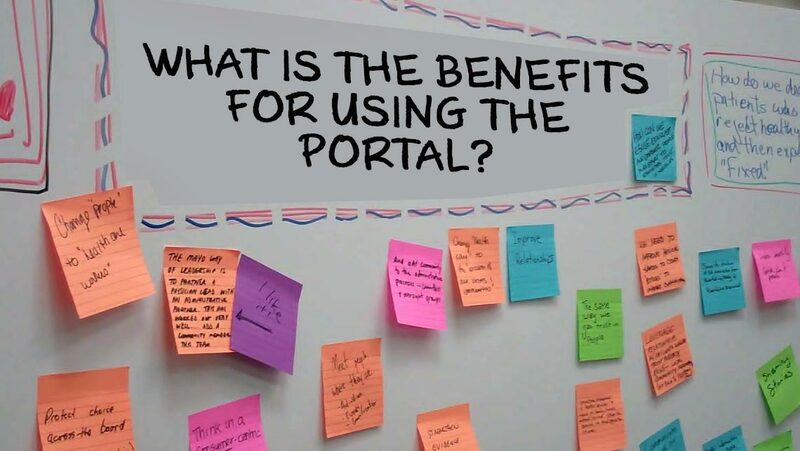 I quickly tested the portal with potential new customers I met in Starbucks inside of Target in the neigbhorhood using paper prototypes to keep the cost down and speed up the process. 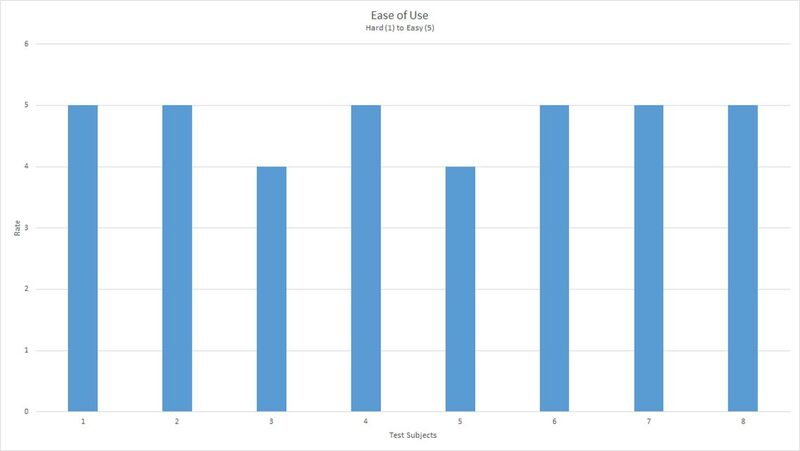 84% of the test subjects thought the form was easy to use. 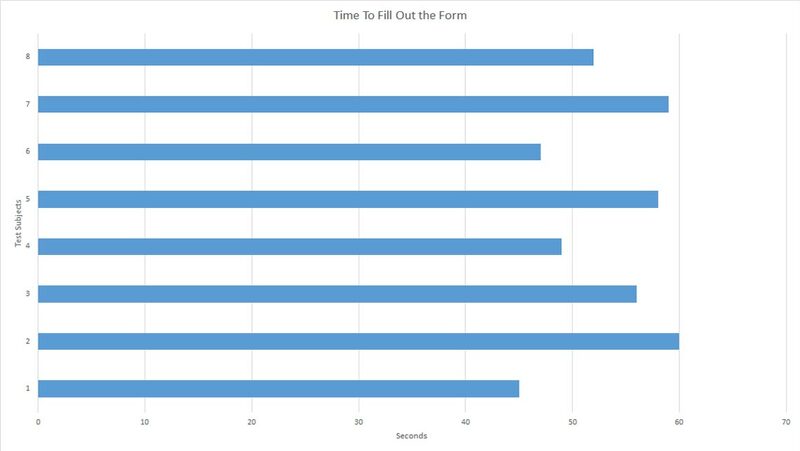 It took test subject less than a minute to fill out the form. 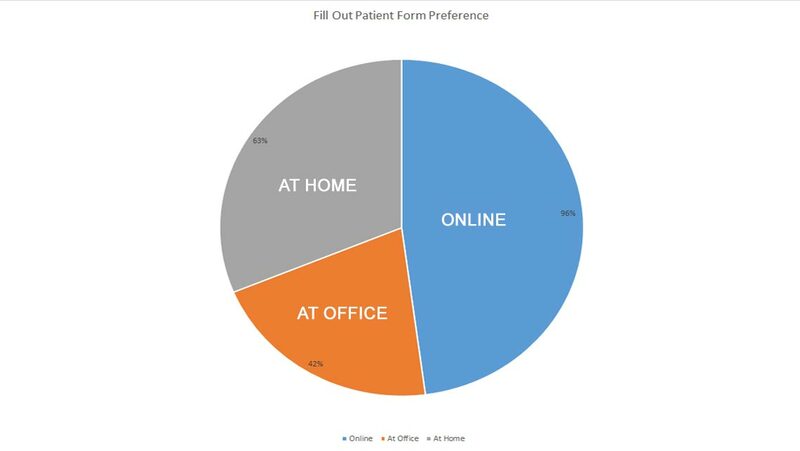 96% of the test subjects preferred to fill out the form online.